Think all mystery books are the same? Think again. Thrillers, suspense, crime novels, detective fiction - whatever you call them, mystery books make for some of the most exciting literature out there. 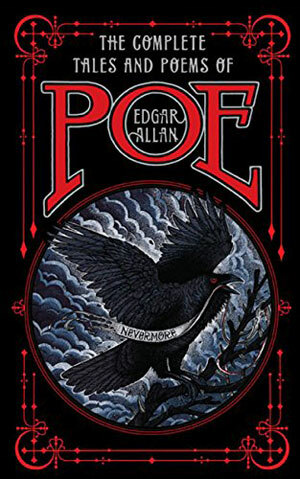 The mystery genre has been around for over two centuries, with pioneers like Sir Arthur Conan Doyle, Wilkie Collins, Edgar Allan Poe and G.K. Chesterton leading the way. 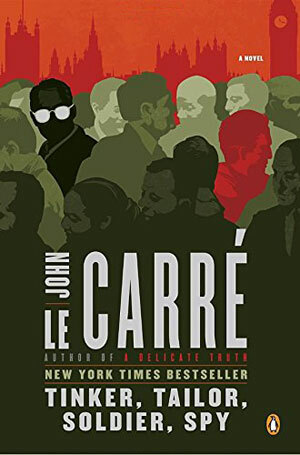 From real-life spies (John le Carré, Ian Fleming, and Graham Greene) to politicians and journalists, mystery authors come from all walks of life and so do their protagonists. From elderly spinster Miss Marple and hard-drinking P.I. Phillip Marlowe, to dashing spy James Bond and medical examiner Dr. Kay Scarpetta, the mystery genre spans far and wide. Whether it's Victorian era crime you're after, or contemporary psychological thrillers are your thing, enjoy our list of essential mystery authors. 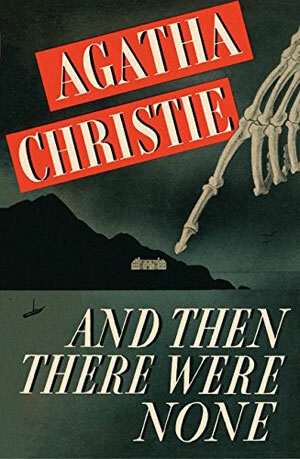 The English crime novelist wrote dozens of mysteries, and is best known for her beloved fictional detectives Hercule Poirot and Miss Marple. 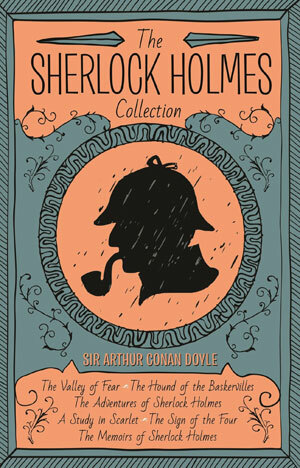 A doctor-turned-writer, Sir Arthur is the man behind the famous detective duo Sherlock Holmes and Dr. Watson. 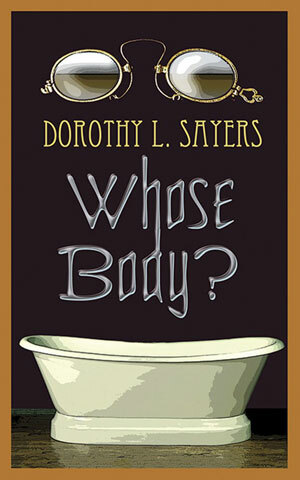 Sayers is best known for her Lord Peter Wimsey novels and stories. The 'gentleman detective' debuted in Whose Body? in 1923. 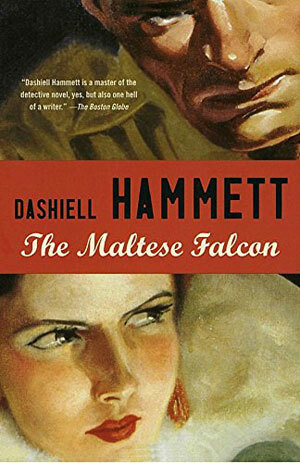 The New York Times called American author and screenwriter Dashiell Hammett 'the dean of the hard-boiled school of detective fiction'. 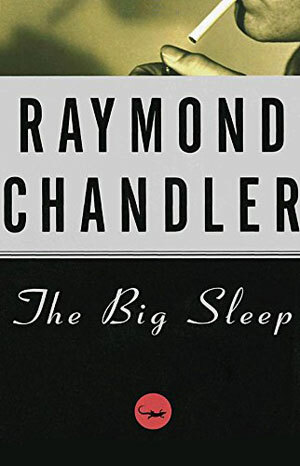 Chandler made his detective fiction debut in the popular pulp magazine Black Mask and went on to write several novels and film adaptations. Prolific crime writer and creator of fictional police commander Adam Dalgliesh, Phyllis Dorothy James was also a Baroness. Another Baroness, Rendell was best known for exploring the pyschological backgrounds of her fictional criminals. She also wrote under the pseudonym Barbara Vine. 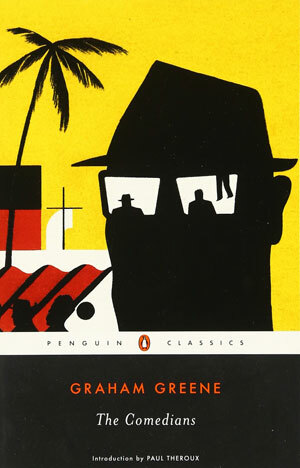 Best known for her psychological thrillers, Highsmith's first novel, Strangers on a Train, was adapted for film by Alfred Hitchcock. 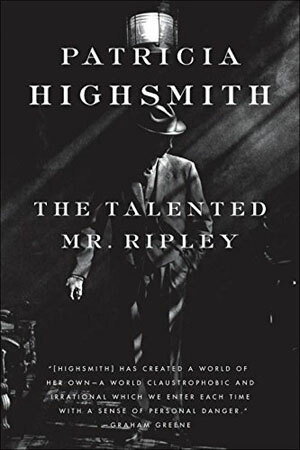 Several more Highsmith thrillers went on to see the silver screen. A real-life spy, le Carré is the king of espionage literature and best known for his 163 novel The Spy Who Came in from the Cold. 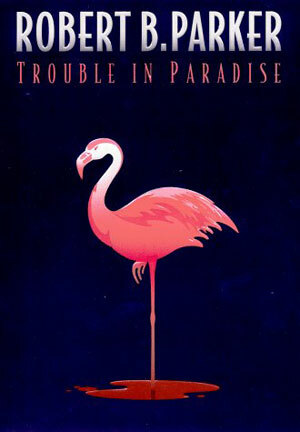 The legendary American writer and poet garnered a cult following with his macabre mystery tales. 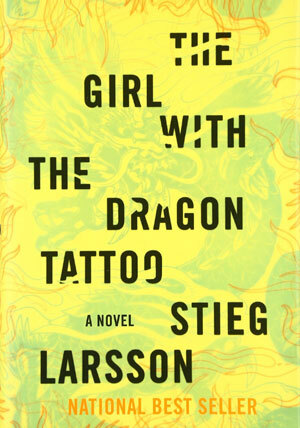 A Swedish journalist, Larsson is best known for writing the Millennium trilogy starring Lisbeth Salander and Mikael Blomkvist. The American novelist and screenwriter got his start in Western novels, and later went on to specialize in crime fiction. Spillane started as a writer for comic books, and even dabbled in acting. 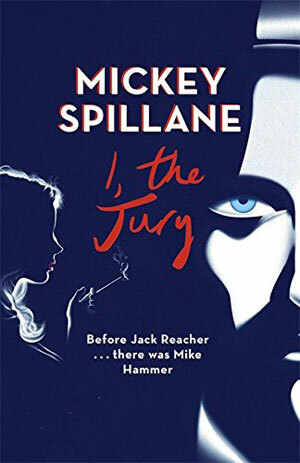 He once played his own fictional detetive, Mike Hammer, in a film adaptation. Best known as the author of the 'alphabet series' featuring P.I. Kinsey Millhone in the fictional city of Santa Teresa, California. 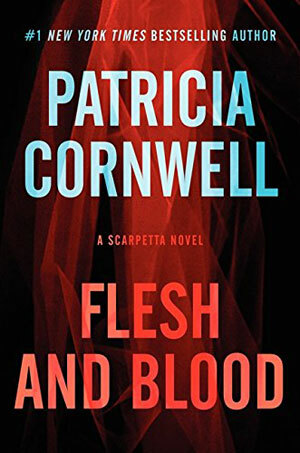 Cornwell is known for her series of crime novels about medical examiner Dr. Kay Scarpetta. 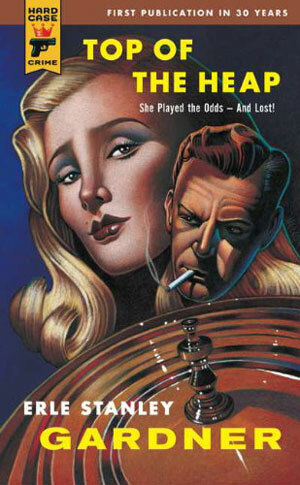 Parker wrote dozens of novels featuring private detective Spenser. 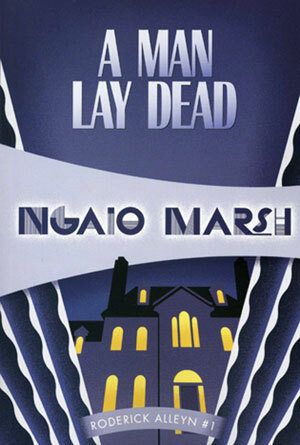 In 1972, the prolific thriller writer was named the Grand Master of the Mystery Writers of America. He won a National Book Award in 1980. 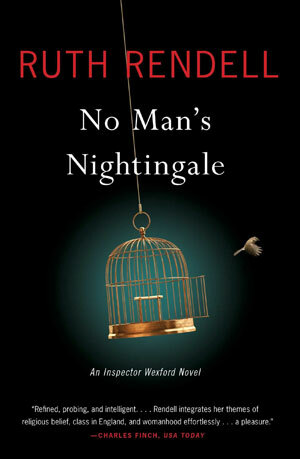 Three-time Edgar Award-winner Donald Westlake wrote over 100 books. 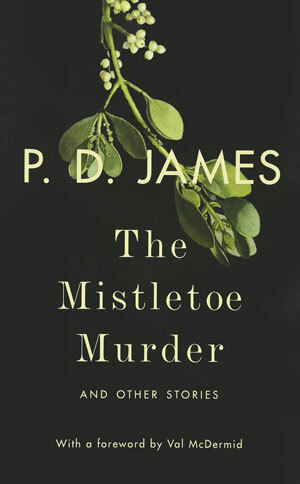 He earned the Mystery Writers of America Grand Master title in 1993. 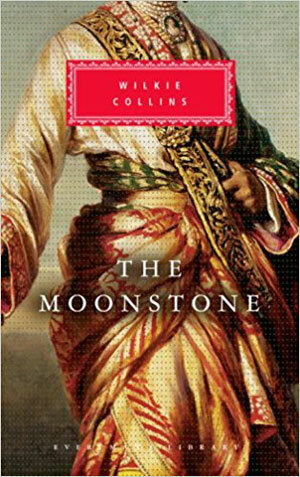 A friend and collaborator of Charles Dickens, Collins' 1868 novel The Moonstone is considered one of the earliest modern English detective novels. 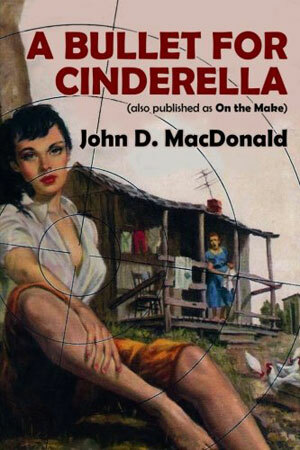 The American author and journalist was known for his hardboiled crime. He was an early creator of the roman noir genre. 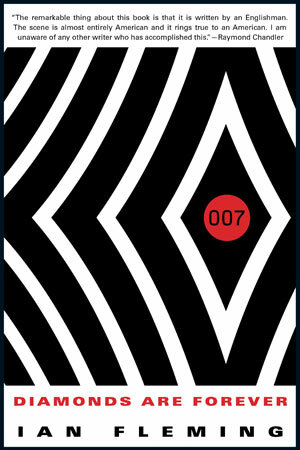 The English author, journalist and real-life WWII spy is best known for his James Bond series. Buchan, otherwise known as Lord Tweedsmuir, was a writer and a politician. 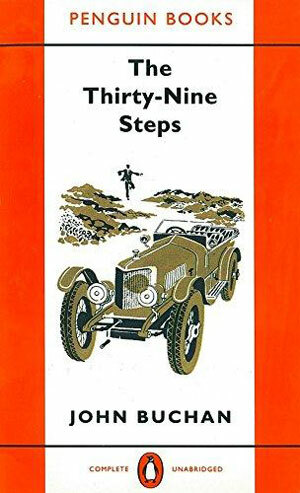 He is best known for his adventure novel The Thirty-Nine Steps. Perhaps best known for his Catholic literature, Graham Greene drew on his experience as a member of the M16 to write entertaining thrillers. 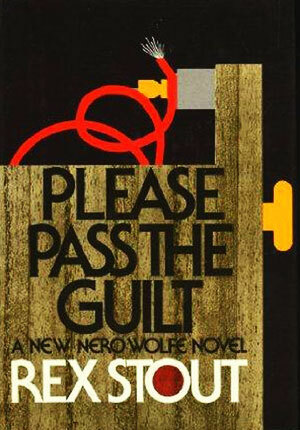 The creator of Nero Wolfe and Archie Goodwin, Stout received the Mystery Writers of America's Grand Master title in 1959. A New Zealand crime writer and theatre director, Marsh was appointed Dame Commander of the Order of the British Empire in 1966. She created gentleman detective Inspector Roderick Alleyn. 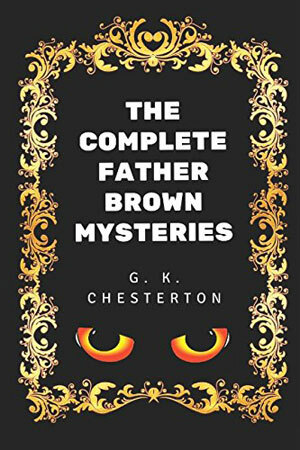 Dubbed the "prince of paradox", Chesterton is well known for his fictional priest-detective Father Brown. 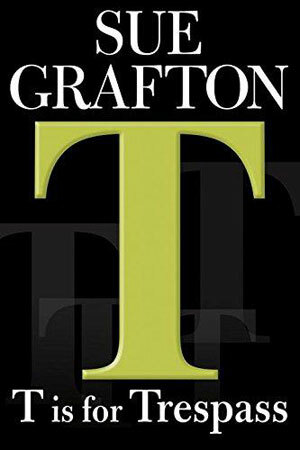 The American lawyer and author is best known for his Perry Mason detective stories. Many of Woolrich's crime stories were adapted for film noir and dramatic radio programs. He also wrote under the pseudonyms William Irish and George Hopley. 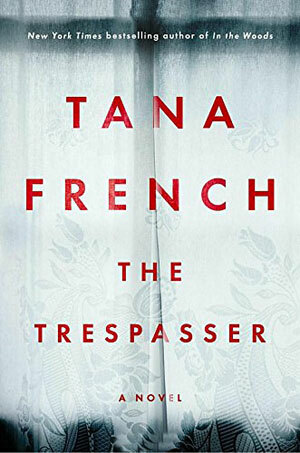 Contempory writer Tana French has been awarded the Edgar, Anthony, Macavity, and Barry awards. 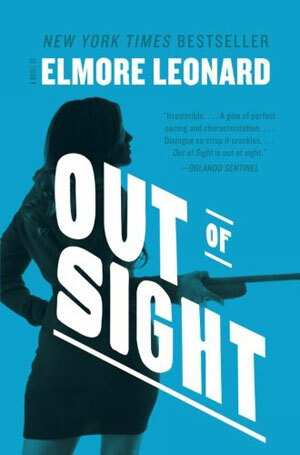 The Independent calls her "The First Lady of Irish Crime." 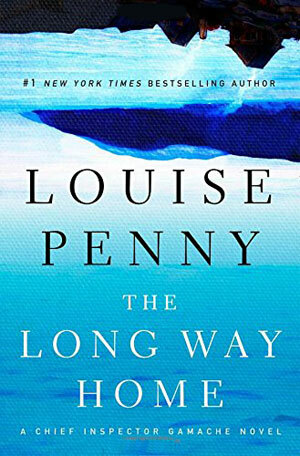 Originally a broadcaster for Canada's public radio, CBC, Penny is known for her mystery novels centred on the work of Chief Inspector Armand Gamache of the Sûreté du Québec. Is your favorite mystery author missing from our list?